Save up to $20 off Royalty Admission: Coupon valid for $5 savings off Royalty Admission price of $35.99, valid for up to 4 admissions. 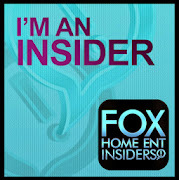 Must purchase tickets online with promo code 2012USFG. A Kingdom For Kids! It's not just a slogan -- it's a commitment to young children and their families that beyond our castle walls is a place just for them called A Kingdom For Kids!, where family fun is proclaimed by royal decree. Since opening on May, 20, 1963, Dutch Wonderland has consistently been recognized as a premier family amusement park and has been voted one of the Top 5 Best Kid's Park in the World by Amusement Today magazine. Having your birthday party, other celebrations, family outing, and Scouting events at Dutch Wonderland is easy with catered options, picnic lunch boxes, and cabana rentals. 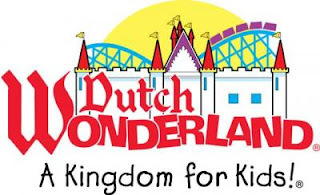 With attractions like ChooChoo Charlie, Frog Hopper, Dragon's Lair, Duke's Lagoon and so much more, Dutch Wonderland is a favorite amongst children of all ages! New for 2012! Merlin and friends host a magical buffet-style breakfast inside the Dutch Wonderland Castle. Meet Princess Brooke, the Dutch Wonderland Knight, Duke and of course, Merlin as you enjoy a yummy breakfast fit for royalty! Food selections* include pancakes, scrambled eggs, sausage links, bagels, fruit, cereal, milk, juice and coffee.